Home ownership is a critical part of life. It is not only because of the tax advantages, and the accumulation of wealth with equity in your home, but also feeling part of a community. It allows you to have roots. Its’ not only important to individuals, but also to the community. People who own their home, whether is a single family home or a townhouse or condo, have more pride in the property and invest in their community. For all these reasons, this is why home ownership is so important. But all too often I see first time homebuyers struggling to take that first step. As a REALTOR® I often times get calls from a first time home buyer about a property and then never hear from them again. At some point they wanted to buy a home but then the urged died and went away. I have come to realize that home buyers’, especially first time home buyers’ are simply overwhelmed by the process of buying a home. It is a difficult, complicated process especially if you have never gone through the process before. But let me reassure the first time home buyers’ out there. Millions of people have bought homes, and millions more will buy homes. 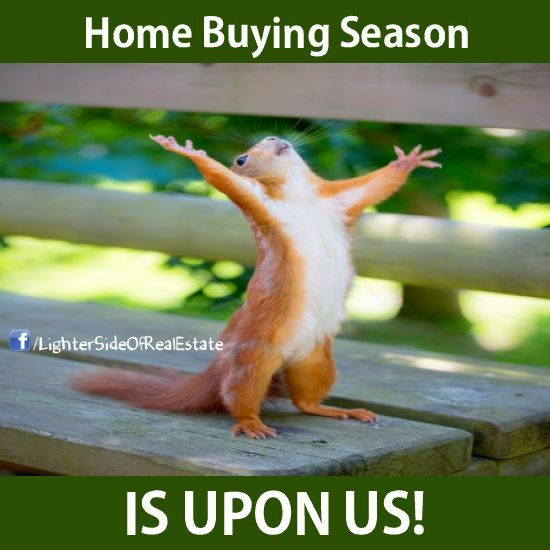 If you are a first time home buyer, or you haven’t bought or sold a home in many years, sit down with a REALTOR® who can walk with you every step of the way to make this task easier. From helping you find a mortgage company, to a home inspector working with a REALTOR® from the beginning can make this endeavor a more organized process.